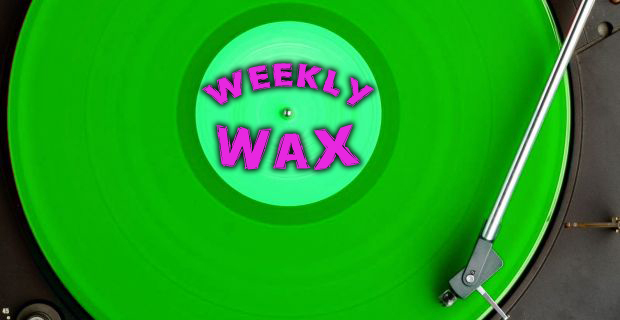 Welcome back to Weekly Wax! As has become the norm, some nostalgia-inducing represses from The Starting Line and Angels and Airwaves were announced that are guaranteed to have you singing along and remembering your high school days. A number of exciting new albums were announced as well, with Manchester Orchestra‘s Cope at the forefront. The band’s fourth album will be available as part of a box set that also includes three 7″ singles featuring non-album tracks. Finally, if you need a good laugh, this week also saw the launch of a new 7″ series curated by comedian Fred Armisen featuring fictional bands in which he has appeared. Check out the full roundup of pre-order links and news after the break. The long-awaited vinyl reissue of The Format‘s Dog Problems has been delayed yet again, but being the good sports they are, the band will be including a special gift in all orders to make up for it. Say It Like You Mean It by The Starting Line will getting a repressing this spring from Shop Radio Cast. Chuck Ragan will release a 7″ featuring the standard and alternate versions of “Non-Typical” on February 25. Mondo Records will be releasing a pressing of the Blue Sunshine soundtrack limited to 200 copies at a screening in February. The Space Project a Lefse Records compilation for which bands composed their contributions around recordings of celestial bodies, will be available as part of this year’s Record Store Day in April.